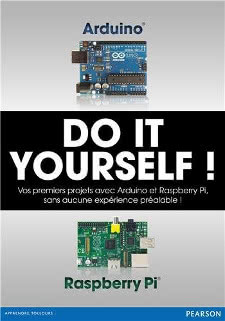 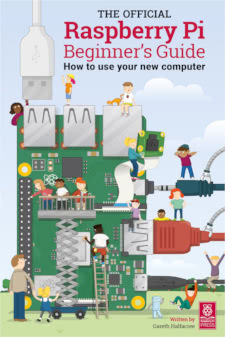 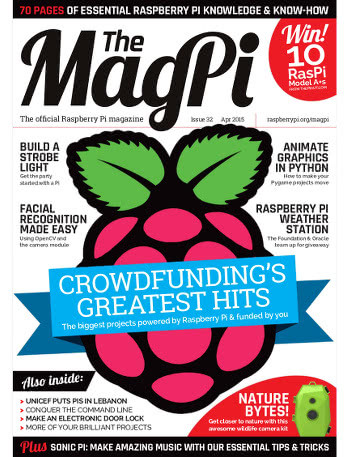 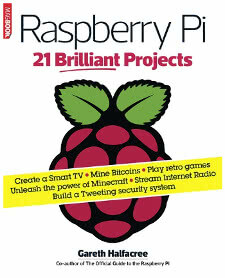 The MagPi magazine, created by the Raspberry Pi community, has undergone a major relaunch. 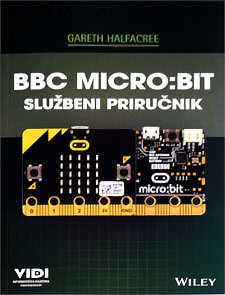 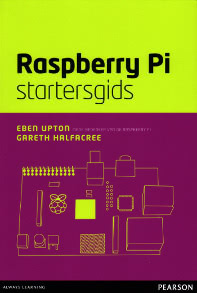 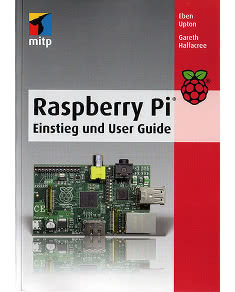 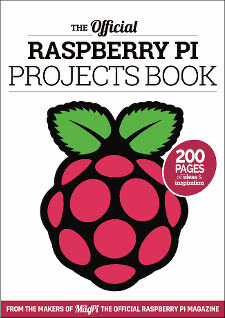 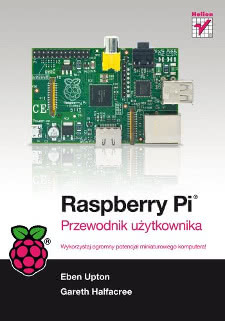 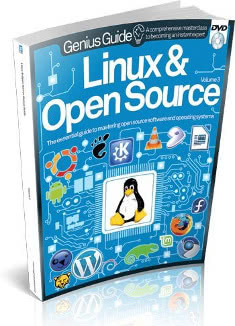 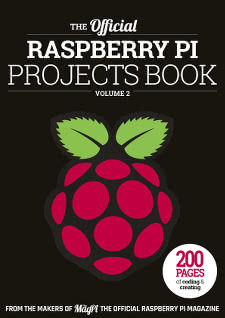 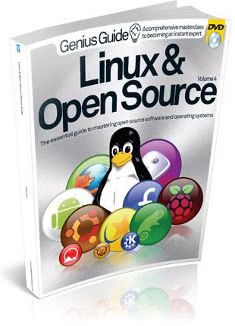 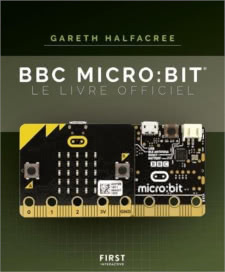 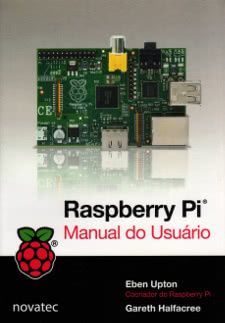 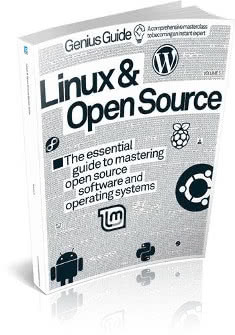 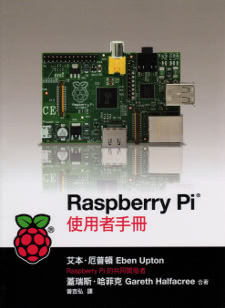 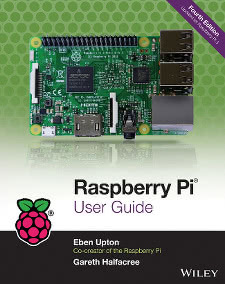 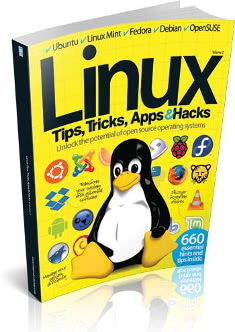 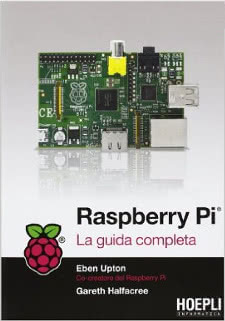 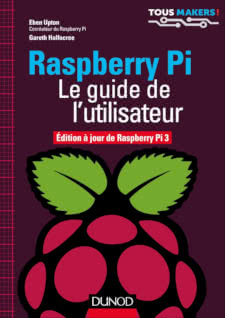 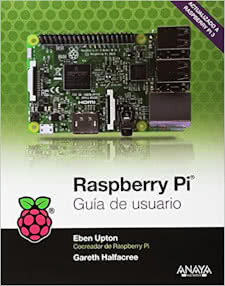 Now an official product of the Raspberry Pi Foundation, it enjoys a significantly larger budget under the leadership of editor Russell Barnes – with whom I have previously worked on Linux User & Developer – and the result is impressive: both quantity and quality of content has improved, but is still licensed under Creative Commons for free download and non-commercial reuse. 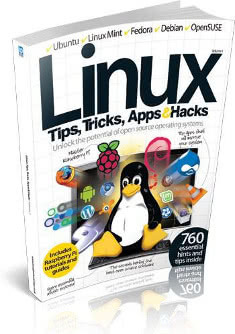 When Russell asked me if I wanted to be involved with the relaunch, I naturally agreed and the cover story of this issue is the result. 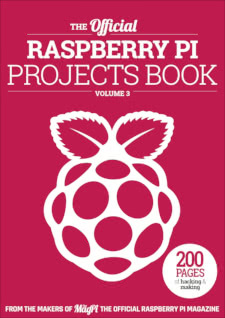 Russell wanted a feature which highlighted the Raspberry Pi-related crowd-funding campaigns of the past and present, showing the community what they had achieved as a group. 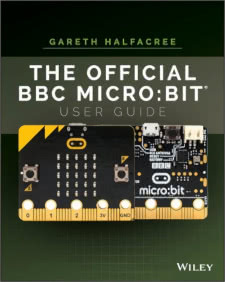 After some brainstorming, we decided on a mixed feature format which would combine coverage of the most fiscally successful crowd-funding campaigns, interview extracts with their creators, as well as advice from those who have been there and done that on how others can achieve similar success for their own crowd-funding campaigns. 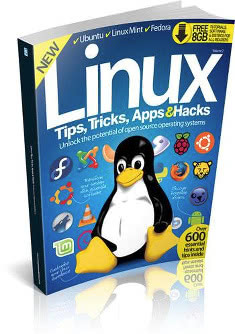 Naturally, there had to be some balance to the piece, and that took the form of a section detailing a high-profile failure. 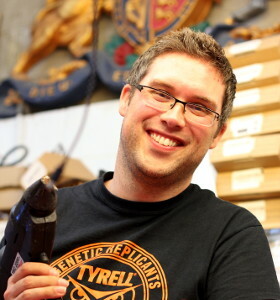 I was able to talk to the company behind Ziphius – an aquatic drone powered by the Raspberry Pi, long overdue and with backers clamouring for refunds – and find out the problems it had encountered, including the exclusive admission of financial problems it had been withholding from its backers. 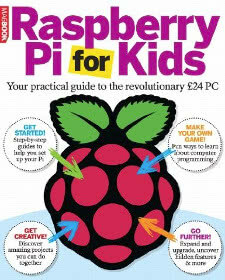 While the cover story is the largest of my contributions this month, I have also penned two reviews for this latest issue: a review of the Displayotron-3000 add-on board from Sheffield-based Pimoroni, and the Weaved port-forwarding software designed to make it easier to build internet-accessible services on a Raspberry Pi located behind a locked-down router or firewall. 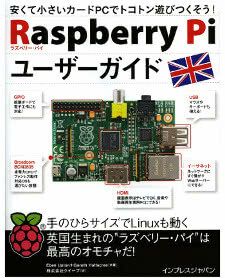 If you’re interested and would like to read any of the above, you can download the entire magazine as a DRM-free PDF from the official website.